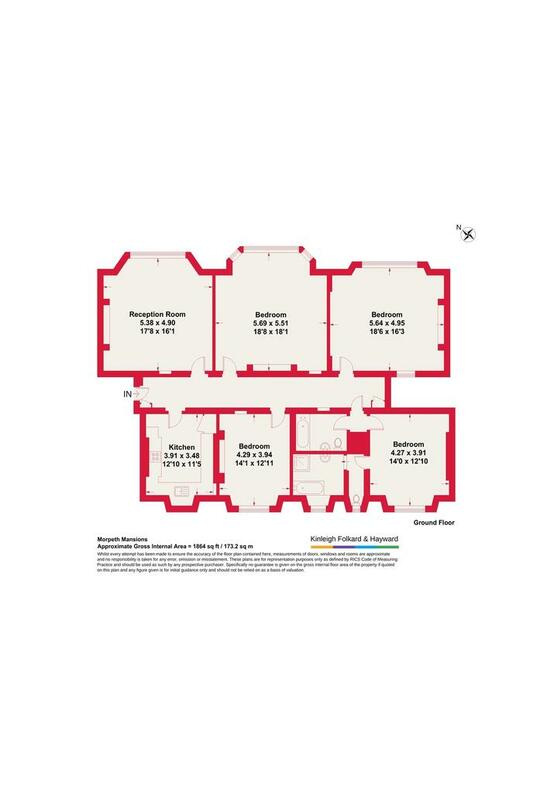 The property comprises a spacious reception, a separate kitchen, four double bedrooms, a family bathroom, a four piece en-suite bathroom a large bay windows. The property further benefits from onsite concierge. 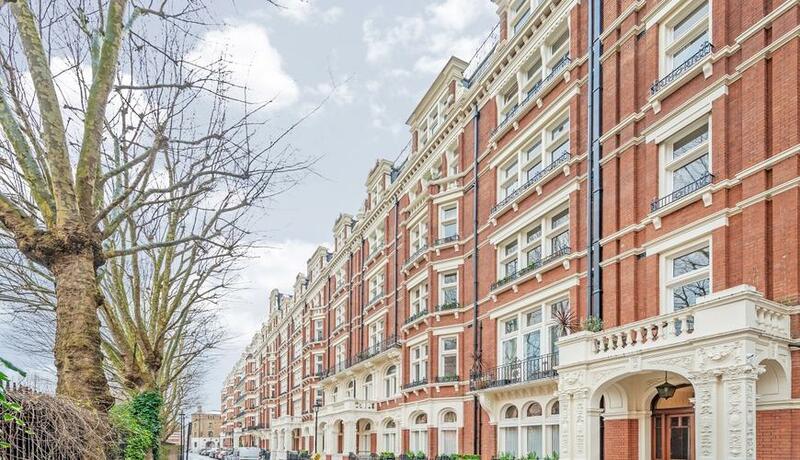 Morpeth Mansions is a stunning period mansion block located within 0.3 miles of Victoria station.